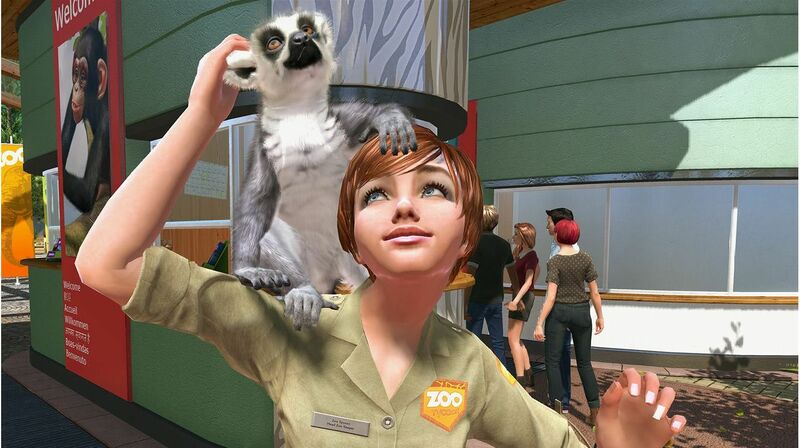 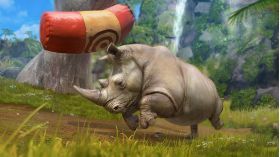 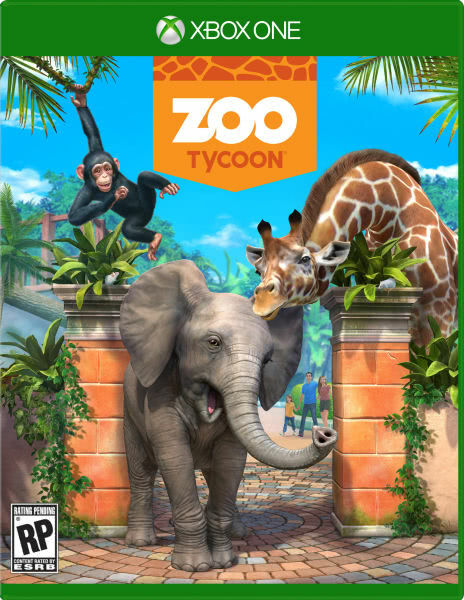 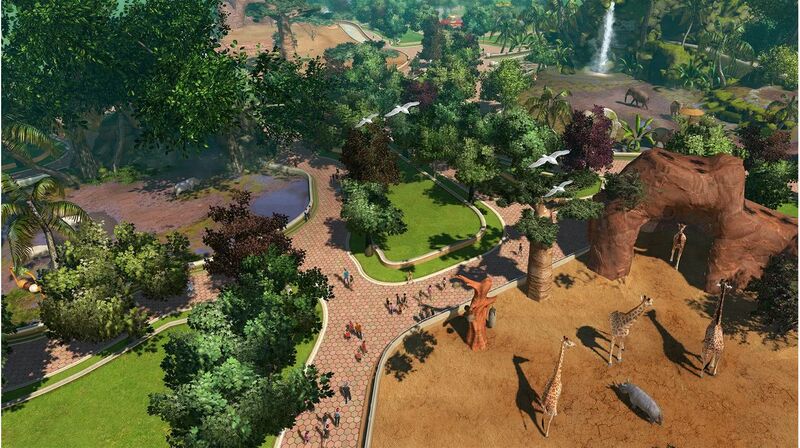 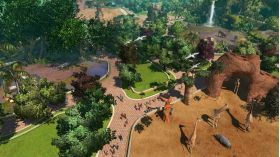 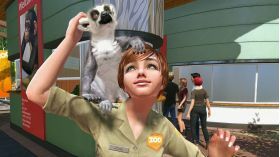 This is a digital key for the Zoo Tycoon for Xbox One. The key is redeemable via Xbox Live. Activation is performed through your Xbox Live account or console.